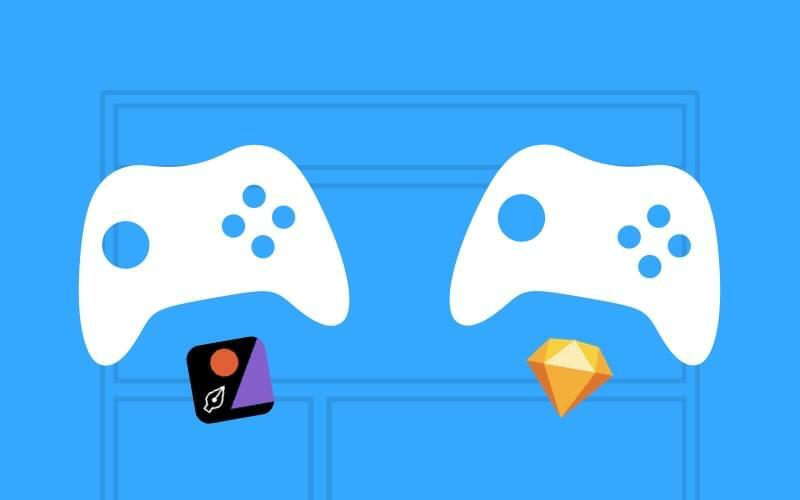 Figma or Sketch: Who Wins the War on Multiplayer Design? Daniel Schwarz reviews three options for bringing multiplayer design collaboration into your team workflow. Let's find out which is best for your team.